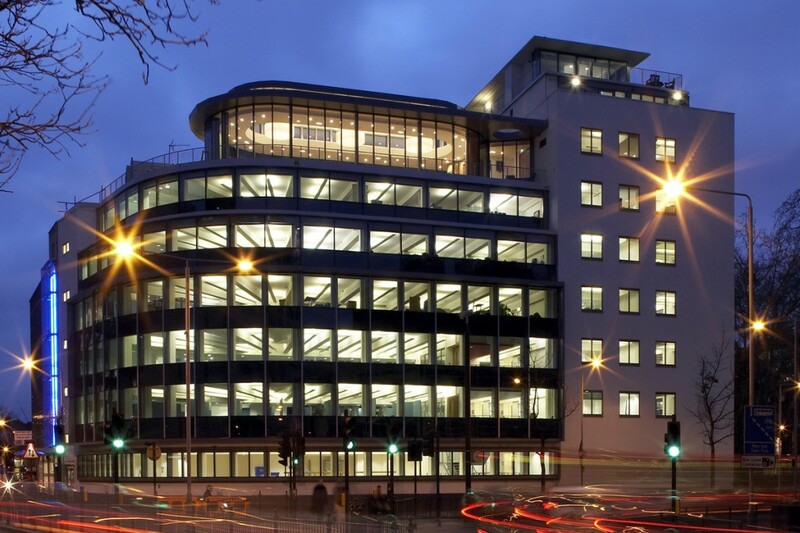 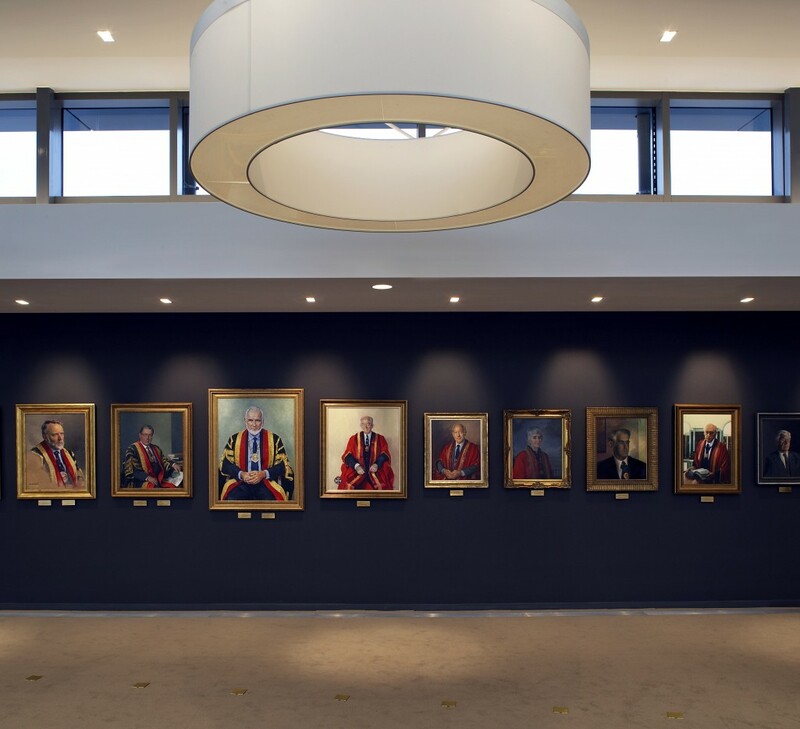 The University required lighting to be provided for a large atrium space which was simplistic but impacting in it’s design. 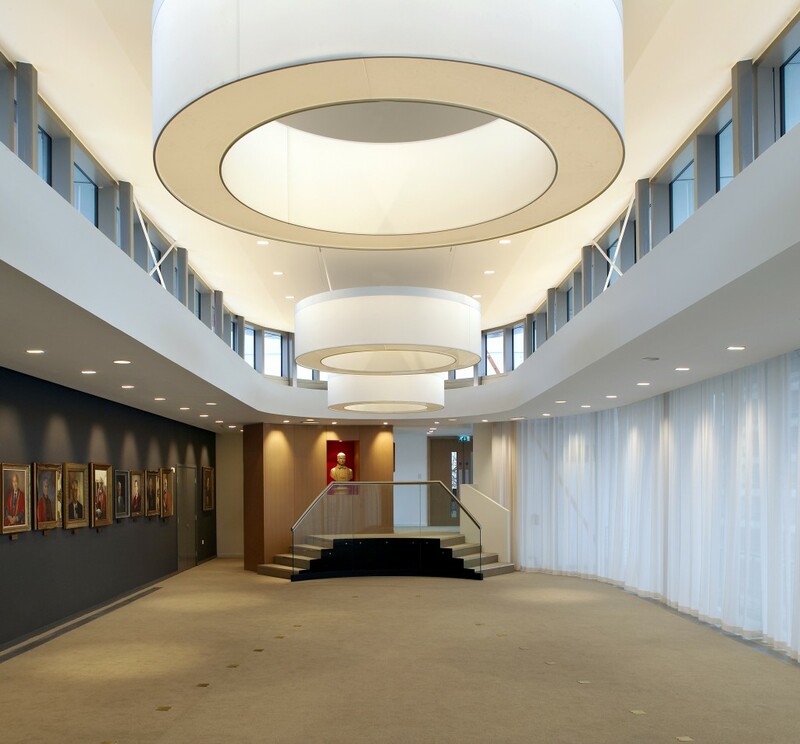 As lighting consultants into advised on the design and manufacture of large bespoke circular pendants for the space. 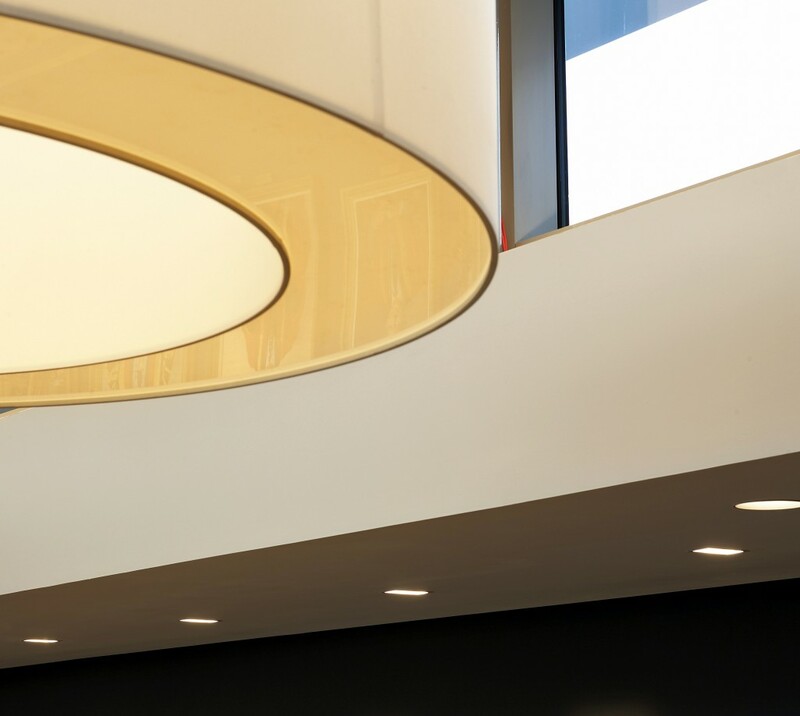 The modern design produced soft illumination via dimmable cold cathodes at both the top and bottom of the rings. 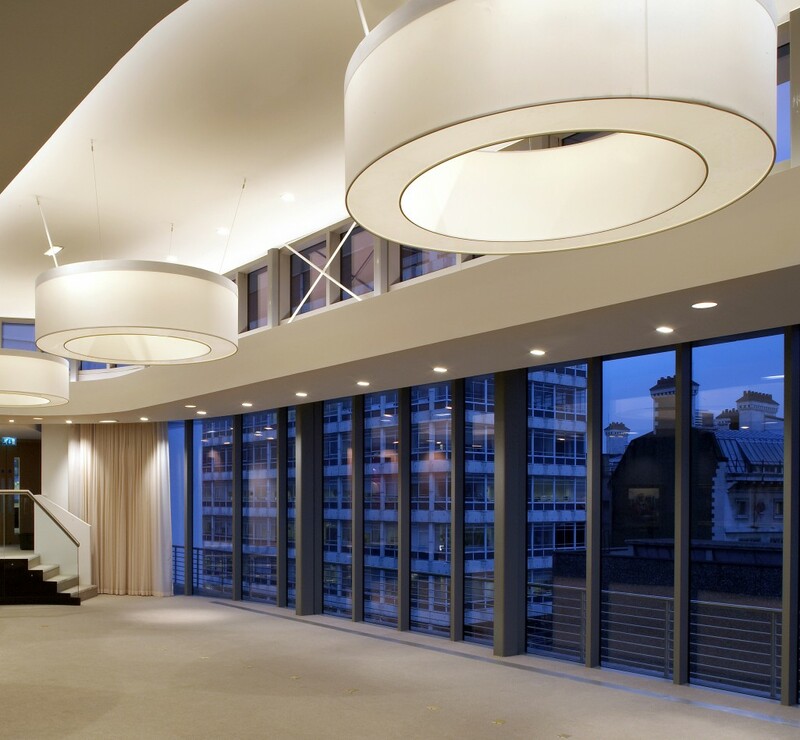 The designs of the bespoke pendants are striking in their size and fill the volume of the space while retaining an air of simplicity and do not become overpowering.